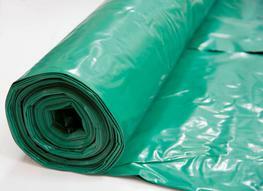 Protech GM Super Gas Membrane is a reinforced LDPE, loose - laid, gas barrier that incorporates an aluminium foil layer to provide maximum protection from the ingress of Methane, Carbon Dioxide and Radon in new developments. 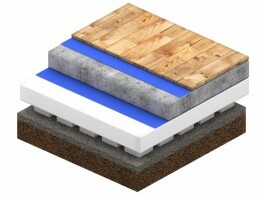 The membrane is fully compliant with the recommendations made in Ciria 665, BS8485 and The Local Authority Ground Gas Handbook when installed in accordance with BRE 414. 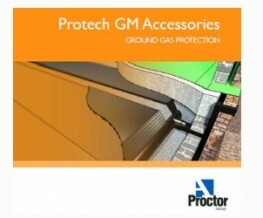 Protech GM Super is a high performance proprietary reinforced gas barrier that has been specifically designed to conform with the latest guidance documents. 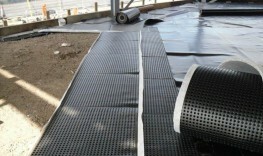 Due to its unique composition, the membrane is extremely robust and flexible and, as a result, easy to install on site. 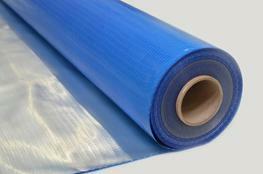 The membrane also provides protection from damp and, therefore, there is no need to install a separate DPM. 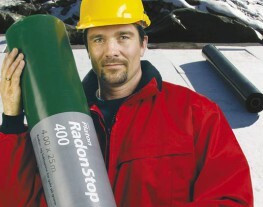 assisting in preventing the uptake of moisture into the construction. 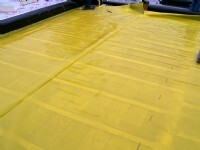 detailing, our team will work with you to ensure that all elements are covered. 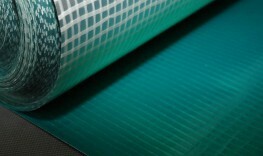 including C665, C716 and C735.